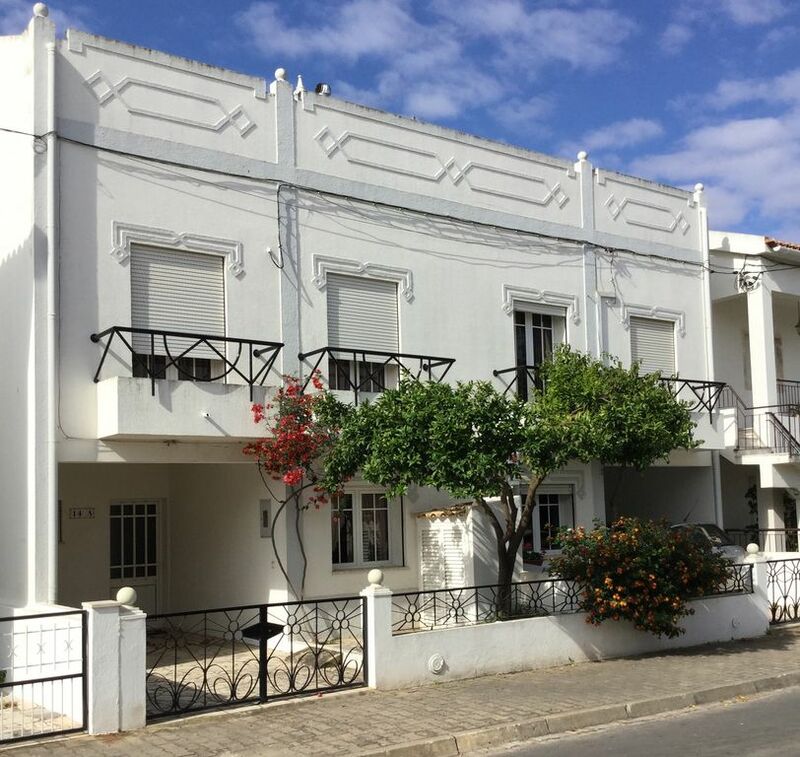 Miraflores 14a is a comfortable house, located at the edge of Tavira. It has an Algarve fireplace on the patio and a large rooftop terrace with a beautiful view of the sea and the town. The comfortable furnishings include a marble stairway, a comfortable bathroom, very large closets, blue Algarve tiles and a fireplace in the living room. The house is great, very big and clean. But it was very hot. Gute Lage, Ausstattung passt, netter Kontakt! Alles Bestens. La maison est mieux que ne laissent penser les photos, il faudrait rajouter quelques photos sur l'annonce. Proximité avec le centre ville 5' à pied pour traîner le soir et 10' du bateau pour ilha de Tavira. Tavira is one of Portugal's oldest and most picturesque towns. The fine sandy are flat and are some of the cleanest in Europe.